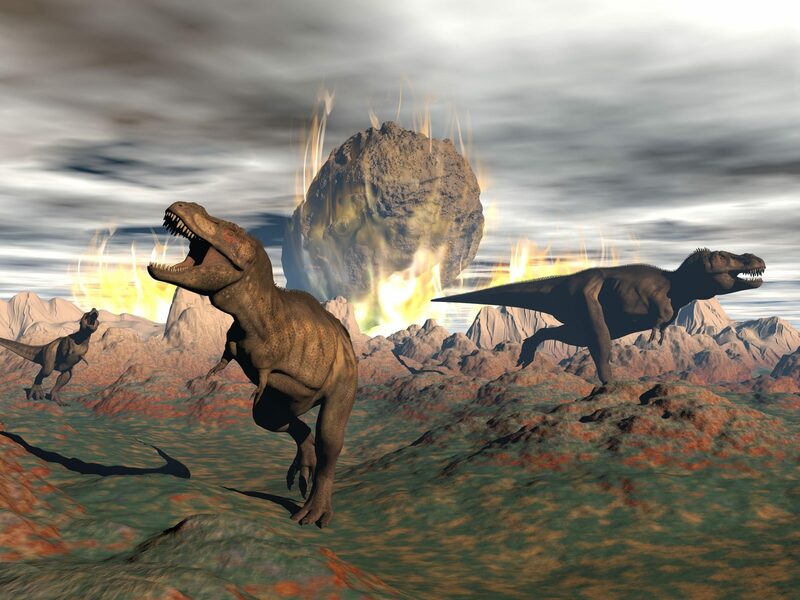 Dinosaurs once roamed and ruled the earth, but they couldn’t take the heat. Similarly, Pfizer is exiting neuroscience R&D, with the exception of a couple of pain and rare disease programs, since they reside in departments outside what remained of neuroscience, which most recently was overseen by a…cardiologist. Perhaps Pfizer would have indeed been better off merging with Allergan, since Allergan is showing some of the vigor that Pfizer can only hazily recall as it drifts off into…a snack followed by a nap. Or maybe a nap, then a snack. Biohaven, and Roche thank you for your largesse. There were plenty of scribbles on the wall signalling Pfizer’s neuro-demise: Numerous staff had already departed, some with inhouse programs under their arm (e.g. Springworks). Neuroscience had been demoted, employees literally having to sit at group tables in the Cambridge (US) research center, like miscreants sentenced to a remake of The Breakfast Club. But still, it was nothing short of pathetic to hear a once-great company basically saying that they weren’t good enough with the brain, other people are better, and maybe they’ll set up a venture fund to pay for research they don’t feel competent to do themselves. With a changing of the guard, there is an influx commensurate with the efflux. Biogen leads the list. No one has devoted more resources to a deep, and broadening, array of neuro programs than Biogen has: From the major neurodegenerative diseases to rare diseases to stroke and potentially, moving into Psychiatry. Roche, Novartis, Lilly, JNJ, and Merck have all culled and narrowed, but each can still point to a substantial investment in neuroscience. AbbVie has rejuvenated both its inhouse and external innovation capabilities, and Sanofi, which had been guillotined by former CEO Chris Viehbacher, has semi-miraculously regenerated a neuroscience skillset that had gone underground for several years. still puts some of its limited resources into discovery research, both internal and external. Perhaps Pfizer will regain some dignity when Ian Read retires. Until then, Pfizer can quietly chew its cud in the petting zoo. Go ahead, you can pet them, they won’t bite. Indeed, they are pretty much toothless. 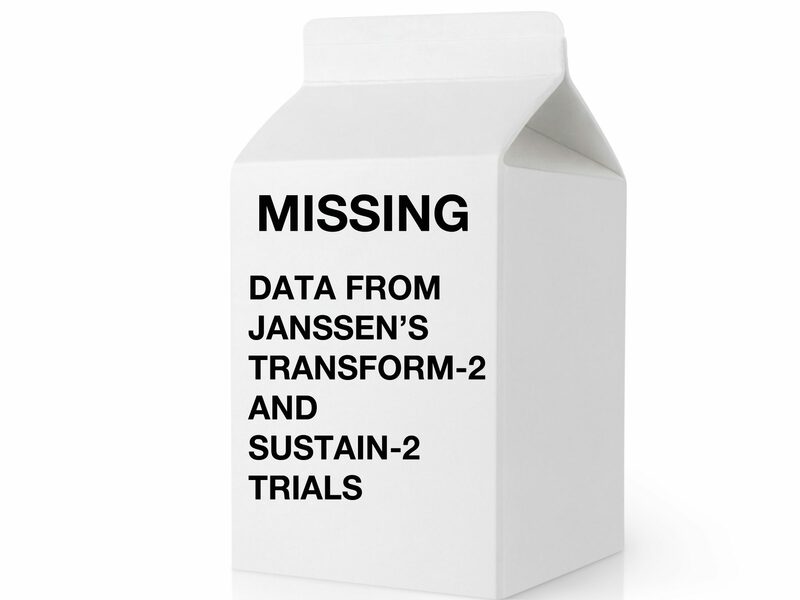 IN NOVEMBER 2017, JNJ/JANSSEN COMPLETED TWO PHASE III TRIALS IN DEPRESSION USING INTRANASAL ESKETAMINE. IF ANYONE KNOWS THE WHEREABOUTS OF THESE RESULTS, PLEASE CONTACT YOUR NEAREST NI RESEARCH OFFICE. TO THE DATA: WE ARE WORRIED. PLEASE CALL. YOU’LL NEVER BE A FAILURE TO US. So Shire is planning a neuroscience growth agenda that involves first acquiring late-stage ADHD assets, and then moves into ADHD adjacencies, like fatigue. Wild and crazy ideas like these means somebody needs their lithium level checked. The last clinical trial data came in for intepirdine in Lewy Body Dementia, and the closest they came to statistical significance was in the differentiation of the low dose versus placebo, where they narrowly missed establishing that the drug made the patients worse. NIR had already discussed the Axovant Alzheimer’s debacle in the November/December issue of NeuroPerspective (‘Pride Goeth Before the Fall-Axovant and Hubris’). Nelotanserin is not going to offer anything near critical mass for sustaining Axovant: It will be interesting to see what they do, and to see if Vivek Ramaswamy has actually learned anything from this disaster. This entry was posted in Big Pharma, BioFollies, Biotech and tagged Allergan, Axovant, esketamine, intepirdine, Janssen, Neuroscience, Pfizer, Pharma, Roche, Sanofi, Shire. Bookmark the permalink.